Mastering Complexity is designed to help readers develop and maintain logical, adaptable solutions to business problems. It demonstrates how to visualize business dependency connections with a square spreadsheet called a Dependency Structure Matrix (DSM). Once the links representing dependencies are visualized in a DSM, it can be used to improve the business. 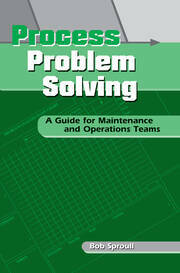 The book focuses on simple practices that the reader can easily understand to solve business problems on his or her own. 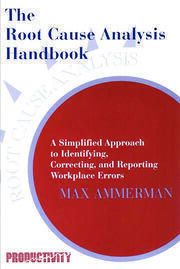 The book begins by identifying how logical elements are represented in a DSM spreadsheet. It shows where the elements can run in parallel, where the elements must run in sequence, and where the elements are tangled together. The book shows how to untangle these elements so they can be understood. 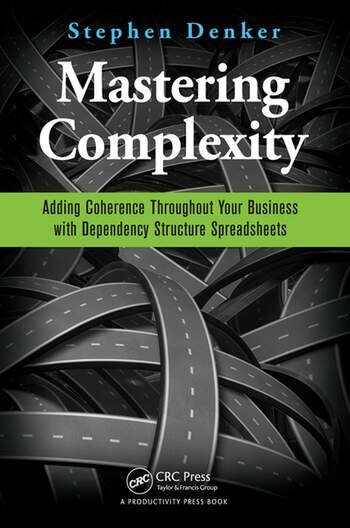 The book then demonstrates how to build a dependency map in a DSM spreadsheet. It defines the various types of dependencies and shows how to order the spreadsheet elements to create a workflow. The author shows how to assign risk levels to the spreadsheet elements so a workflow can be optimized to manage risk. The book concludes with a look at several software tools that can be used to create, manipulate, and analyze DSM spreadsheets. It discusses how the tools work and where they can be ordered. 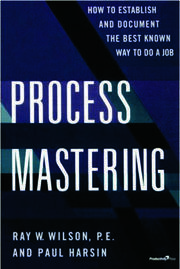 Stephen Denker is the managing partner of Business Process Architects. He has more than 30 years of business and industrial experience. Business Process Architects was formed to help companies design and simplify their core work processes. Its objective is to strengthen competitive performance by developing integrated improvements. Its services and tool set enable clients to articulate, and then verify, that any new processes or systems better support business requirements.